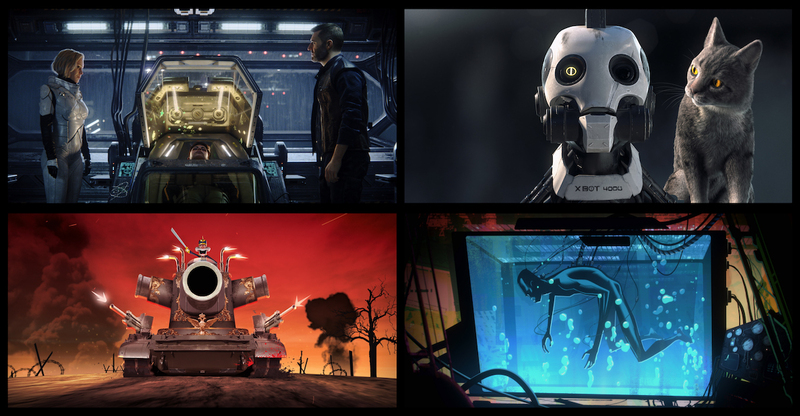 Directors David Fincher (Gone Girl, Mindhunter, much more) and Tim Miller (Deadpool, the new Terminator movie) have teamed up for an adult animated anthology series—Netflix’s first—that looks gloriously deranged. The full roster of stories will cover a variety of adult topics including racism, government, war, free will and human nature. 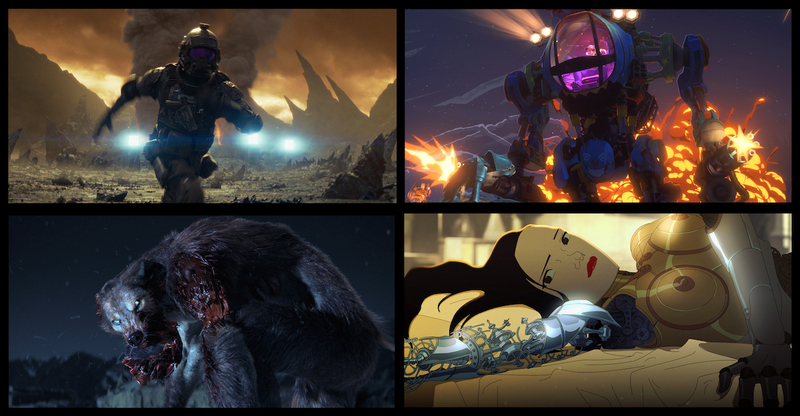 The anthology collection spans the science fiction, fantasy, horror and comedy genres, and each short has a unique animation style, from traditional 2D to photo-real 3D CGI. 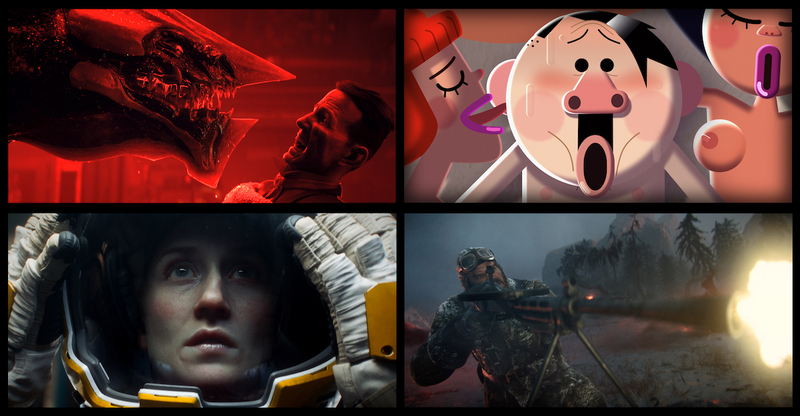 The creators were assembled for a global calling for best in class animators from all over the world including artists from France, Korea, Hungary, Canada and the U.S., among others. 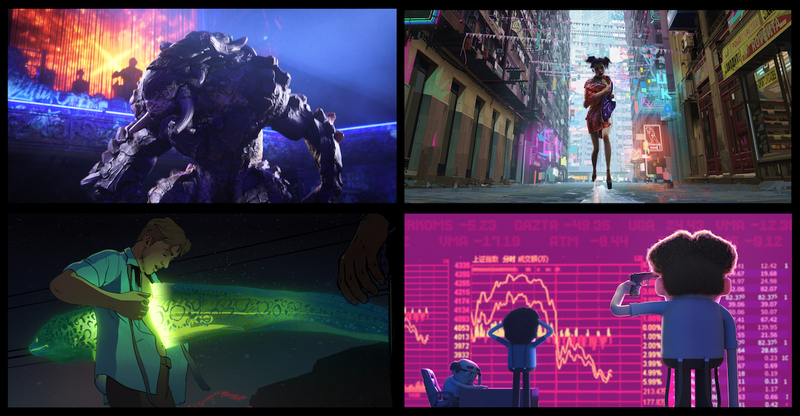 The series draws inspiration from the eclectic and provocative comic book material from the 1970s that influenced both Miller’s and Fincher’s formative interests in storytelling. 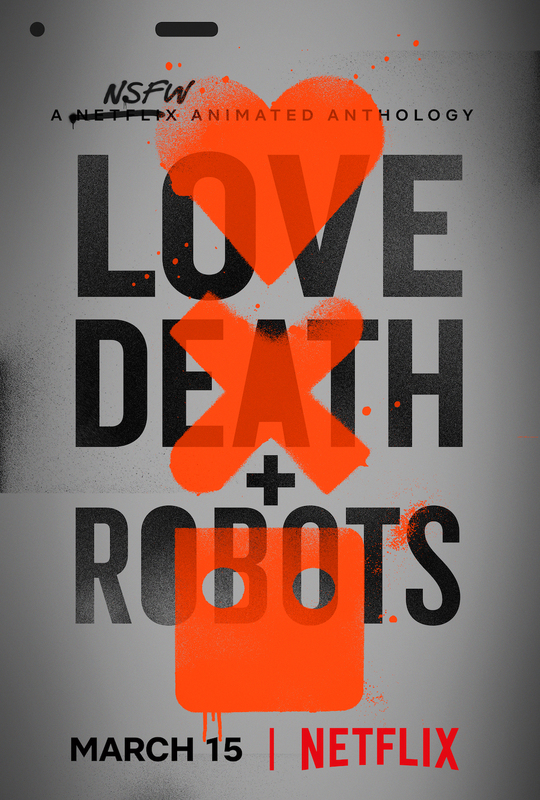 Love, Death & Robots premieres on Netflix March 15. 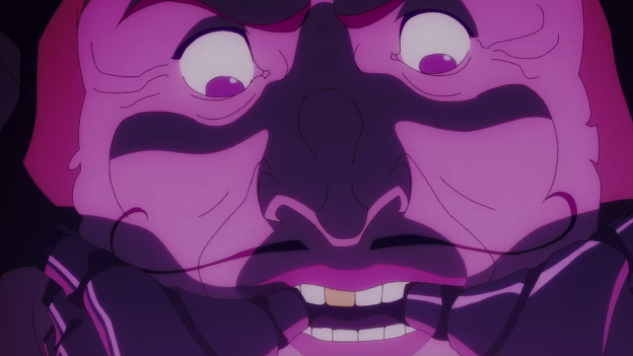 “Messed up audiences only” can catch the trailer below, plus the anthology’s relatively mundane key art and a handful of (also NSFW) stills further down.